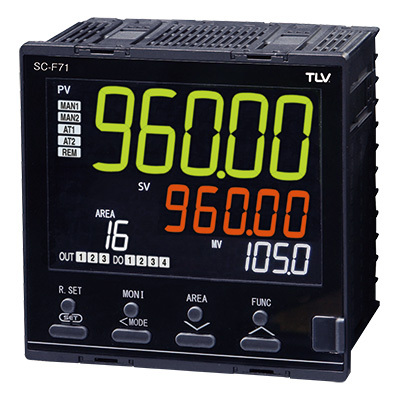 Employs TLV proprietary algorithms for MC-COS and MC-VCOS high precision control (active controller and actuator). 16 target settings can be stored in memory. Confirmation of settings values input, control and control values for MC-COS and MC-VCOS. Confirmation of settings values input, control and control values for various kinds of multi-purpose control valves.